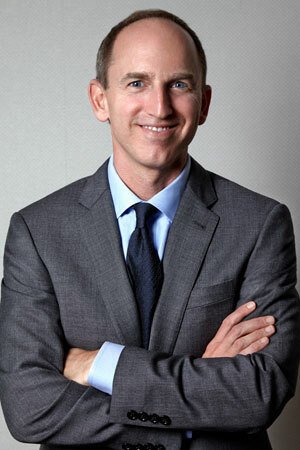 Scott Glovsky is an attorney for Pasadena and Los Angeles. He specializes in personal injury, insurance bad faith and health-related litigation. He has won multiple awards, including the Consumer Attorneys Association of Los Angeles’ President’s Award of Merit. He earned his undergraduate degree from the University of California, Berkeley and received his J.D. from Cornell Law School. He has been featured in People Magazine, the documentary film SiCKO and more media. 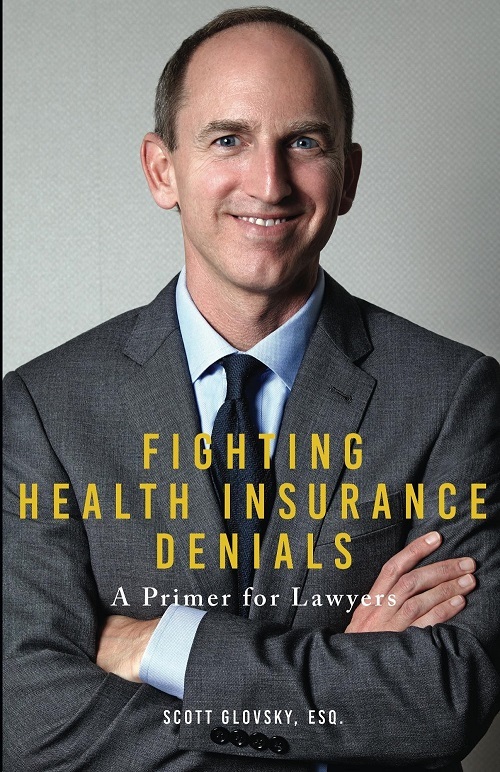 Fighting Health Insurance Denials: A Primer for Lawyers is his first book, and it covers the basics of health insurance, pre-trial and trial preparation, Obamacare's affect on insurance and rights and so much more. In this step-by-step guide, Los Angeles personal injury lawyer Scott Glovsky examines the basics of health insurance, the lawyer’s role in fighting a health insurance denial, pre-trial and trial preparation, damages, bad faith cases against HMOs, how Obamacare affects insurance and rights, and examples of bad faith cases. This book is a primer for lawyers who are interested in learning more about handling health insurance denial cases.